Workshop and visitor centre celebrating and preserving the history of shipbuilding in Sunderland. 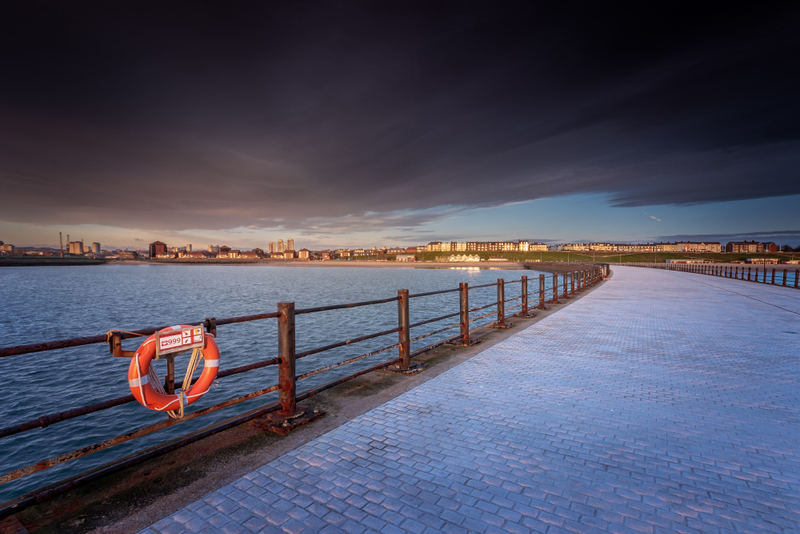 Find out more about Sunderland's maritime and industrial heritage and discover the history of the city from its prehistoric past to the present day. Now a National Trust property, Souter Lighthouse was the first lighthouse in the world designed and built to be powered by electricity. Lighthouse and visitor centre surrounded by a nature reserve containing an area of rockpools, clifftop grassland, a beach and wetland habitats.